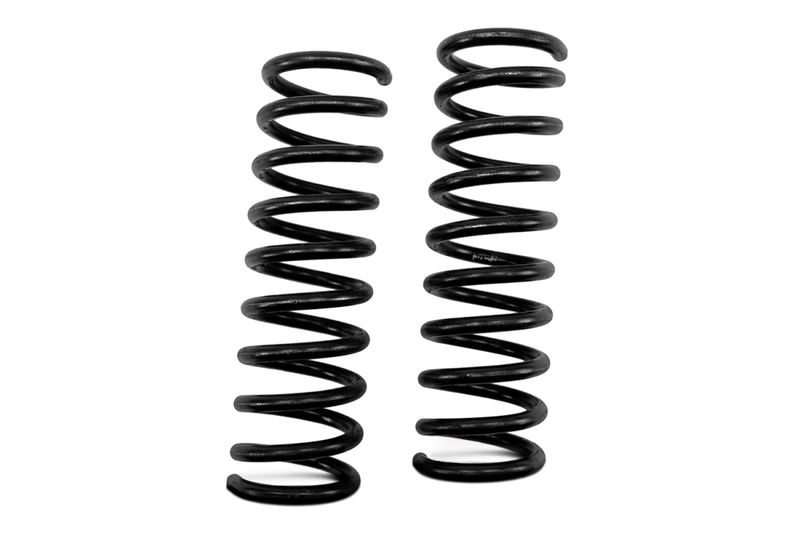 We can coil most unique springs for your requirements. 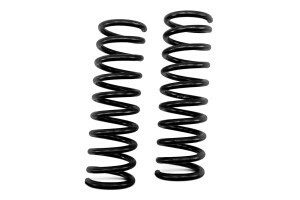 Springtime specializes in cone, torsion, extension, compression, and many more different types of springs. We also deal with several different materials, including but not limited to; Inconel x, oil temper, flat steel, chrome silicon, chrome vanadium, etc.